Super easy to subscribe: Choose fish species or select Gift Card Box. Choose monthly or annual subscription. Provide shipping address if known. Boxes ship on or about the 15th of the month. Top quality brand name lures, bait, and accessories custom selected for the bass fisherman in your life. An assortment of top quality tackle to help catch a variety of freshwater fish. Don’t like surprises? This box is for you. Not sure which box to choose? Try our Gift Card and let them pick! 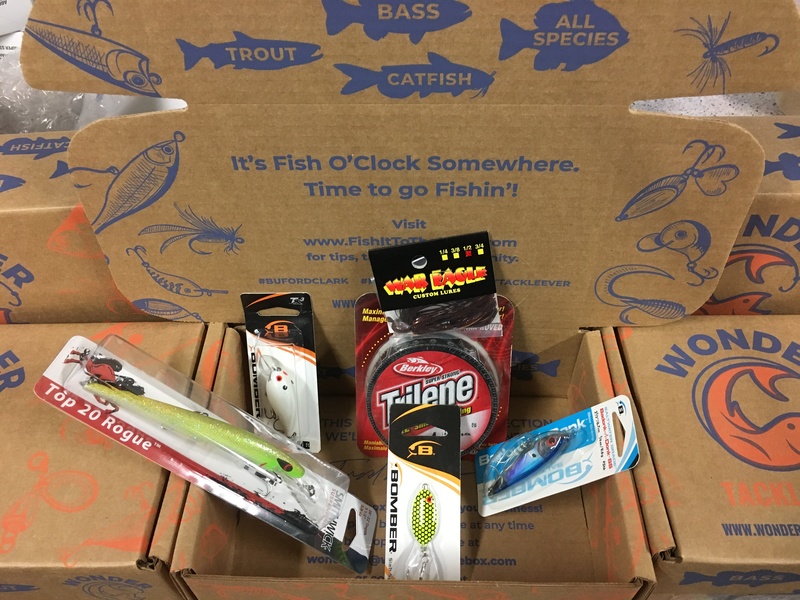 Retail value of each month’s Wonder Tacklebox is approximately $40.00. Subscriptions are $24.99/month and can be cancelled anytime. 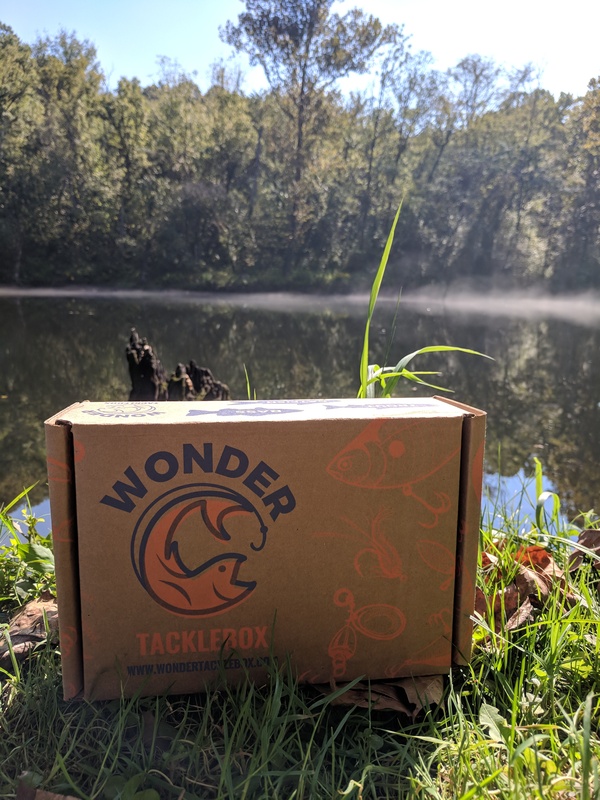 All Wonder Tackleboxes orders placed by the 14th of each month will be shipped on the 15th of that month. Orders placed on the 15th of the month or later will be shipped the 15th of the following month. Monthly subscription renewals occur on the 11th of every month, with orders shipped 4 days later on the 15th of the month. Products shown are representative of what may be received; actual content and quantity will vary. All Wonder Tacklebox subscriptions include FREE SHIPPING for the 48 continental United States. We are not able to offer free shipping to Alaska and Hawaii at this time so customers in those states will be responsible for paying shipping at the rate the shipper charges us. Currently WTB is only able to ship our tackleboxes to customers in the United States.